Good afternoon dear friends! Today we will talk about heavy tanks. 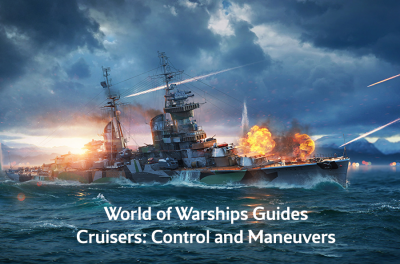 In this guide we will learn what is heavy tanks class in general, what are the varieties, nation differences of heavy tanks of each nation tech-tree, and how to play on heavies. Heavy tanks are a class of tanks with a good armor, a fairly powerful firepower, huge mass and mobility below the average. Hence, we can conclude that heavies are designed for attacks from medium and close ranges, as well as to protect base and breakthrough enemy flanks. Even if you collect all the heavy tanks from the game, you will find that each one of them have some differences, and sometimes big differences. For example, E-75 and AMX 50 120. Give at least 3 characteristically common features of these two tanks. Of course, they are very different, one has magnificent armor, the other has full "cardboard"; one is very fast as a medium tank, the second is very slow, etc. But all of them have something in common: guns are very similar in characteristics and very well balanced. 1. Heavy tanks with good armor and relatively weak mobility. These tanks are the closest to the term "Heavy tanks" and therefore they deserved a good popularity in the game. To see this, we can give a couple of examples: E-75, IS-6, IS-4, E-100, Japanese Heavy tanks. But there are also such tanks, in which the indicator of armor is already super-high, and mobility is simply terrible. For example: Maus, Pz.Kpfw. VII, Type 5 Heavy, etc. 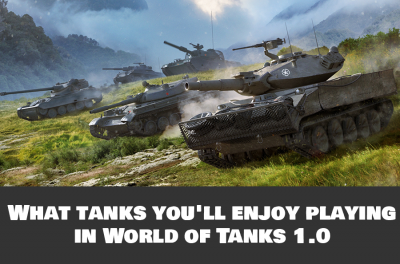 Such tanks are very slow and you can quickly get bored playing them. But anyway the main use of tanks of this type: breakthrough of the flanks, defense of the base, protection of the weakly armored allies. 2. Next are heavy tanks with medium armor and fairly fast mobility. Probably the most common type in the game and playing on such tanks is very interesting. For example, KV-1S, IS-7, M103, T32, T57, Heavy, etc. This tank class is designed to attack from medium ranges, as well as close attacks against lightly armored opponents. Why not? 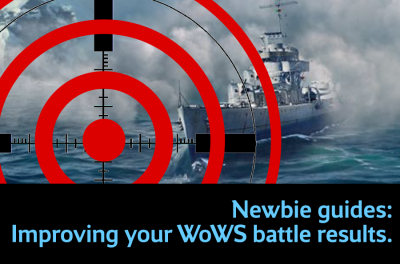 Good speed, excellent firepower - all conditions for an aggressive gameplay. 3. Last but not least type: heavy tanks with weak armor and very high mobility. This type is less popular than the previous two, but it is still very interesting. For a good example, you can look at French tanks starting tier 8. This type of tanks is very difficult to use, but if you learn to play them right, then you can carry most difficult matches. General strategy: attack from long or medium ranges, bypass flanks, rush with well-armored allies. So sometimes you can act as a tank destroyer, or rush behind enemy lines, when enemies are distracted by your allies, and also it’s a nice support tank for type 1 tanks (with a good armor). The Soviets have 2 branches of development: IS-7 and IS-4. IS-7 belongs to the 2nd type of heavies, IS-4 to the first. The IS-7 tech-tree has two very popular IS-3 and KV-1S tanks, so leveling to the IS-7 will not be boring, and the T-10 is also a very fun tank. As for the IS-4 branch, there it is difficult to single out special tanks. Possible ST-1 with its mega-armor and powerful tier X gun. But leveling to the top will be quite boring. Features: Soviet tanks notable for their good side armor, unlike the US tanks, the IS-7 branch has good mobility, the IS-4 branch differs from most nations by good armor and damage absorption. The Germans also have two branches of the development of the E-100 and Mouse. Both tanks belong to the 1 type of heavies. E-75 tech-tree branch is more interesting than Mouse. It has such interesting tanks as Tiger 1, Tiger 2, and especially E-75. In Mouse branch, apart from Tiger P, there is really nothing to distinguish. Therefore, the way to tier X Mouse is sometimes boring, and the tank itself is not very much a fun. Differences from other nations: German heavies differ from other branches with very good armor, an accurate and powerful guns, large margin of HP (Mouse has much as 3000 hp). But still sometimes it’s very interesting when you master German beast such as E-100 or Maus. US tank tech-tree has two branches: T110E5 and T57 heavy. T57 is the only heavy tank from its branch, remaining tanks are light and medium tanks. Therefore, there is no heavy tanks in this branch besides tier X T57. Both US tier Xs belong to the second type of heavy tanks: average armor, but rather good mobility. 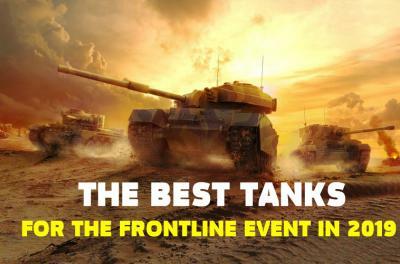 At T110E5 branch there are 3 very fun and furious tanks T29, T32 and M103, so the way to T110E5 will be quite interesting. The main features of US tanks are: precision guns, excellent view range, good mobility, versatility. There is only one branch with tier X AMX 50 (b). All tanks from this tech-tree are very similar and there are two very fun tanks: AMX 50 100, AMX 50 120. So, as you already understood the transition will be quite interesting. AMX 50 (B) belongs to the 3rd type of tanks, so you need to master it well to really enjoy and to start getting good results with this tank! The main differences of French tanks: excellent guns and mobility, weak armor. The British tanks have one tech-tree branch, which ends with FV 215 (B). This tank belongs to the 2nd type of heavies, as well as the whole of its branch, starting from tier 8. Tanks up to 7 tier are 1st type heavies. Gameplay on British heavy tanks is as standard as possible, without with no exceptions. Differences: fast gun reload time, unlike other nations, nice viewing range, decent armor. 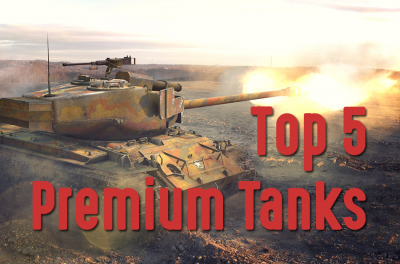 Starting from tier 8 of Swedish branch, the most interesting begins, every next heavy tank is getting better and better, everyone who has decided to give a try Swedish tanks should play on each of them: Emil I, Emil II, Kranvagn. Swedish tanks are distinguished by powerful frontal armor, an excellent cannon with a 4-round loading drum and excellent vertical angles, as well as good mobility.